Bench Events is offering HotelSwaps members tickets to 3 of its leading hospitality conferences for purchase with HotelCoins, the digital currency of the hotel community. SAHIC 2017, the Latin American Hotel & Tourism Investment Conference, will take place on September 13 & 14 at the Hilton Hotel in Buenos Aires, Argentina. Purchase SAHIC 2017 tickets with HotelCoins. AHIF 2017, the Africa Hotel Investment Forum, will take place on October 11 & 12 at the Radisson Blu Hotel & Convention Center in Kigali, Rwanda. Purchase AHIF 2017 tickets with HotelCoins. RHTIC 2017, the Russia Hotel & Tourism Investment Conference, will take place on October 24th at the Radisson Blu Belorusskaya, Moscow. Purchase RHTIC 2017 tickets with HotelCoins. 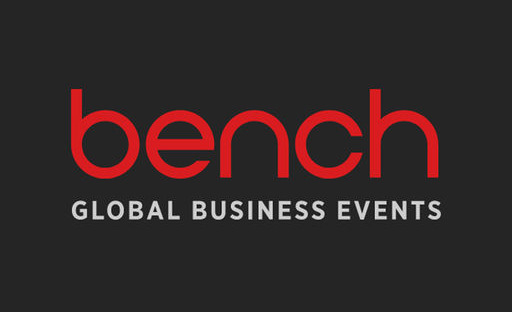 Bench Events organizes some of the world's most respected hotel and restaurant investment conferences. The events are the definitive meeting places for the hotel & restaurant investment community to learn, network, and most importantly do deals. HotelSwaps is pleased to partner with Bench Events to offer its hotel members a mean to exchange their empty hotel rooms for meaningful savings, industry connections and up to date market knowledge.